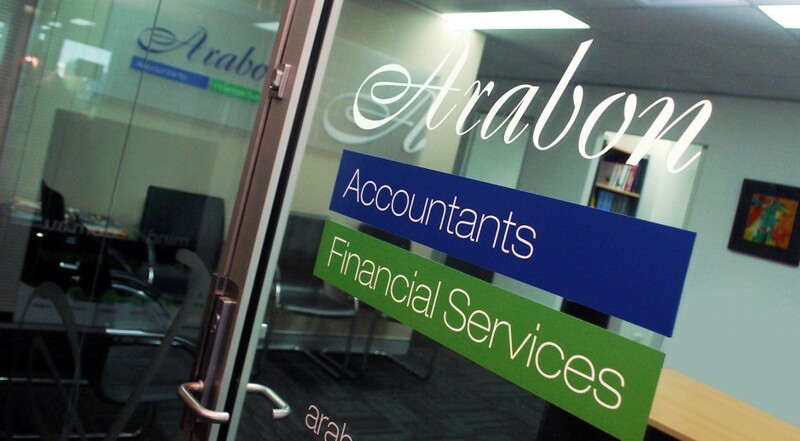 Based in Brisbane, Arabon Accountants serves Australia-wide and international clients. Principal Michelle McDowall leads an energised team of over 30 staff. 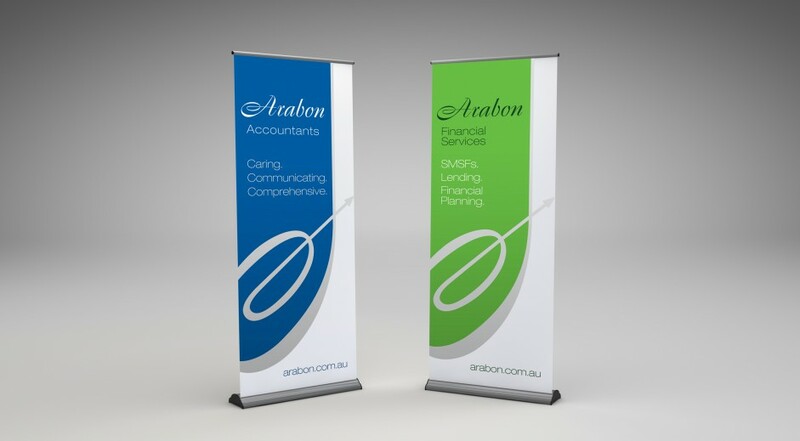 The wealth of experience and expertise offered by Arabon in SME and SMSF accounting, auditing, taxation matters and business mentoring has resulted in strong growth into a extensive range of financial services. 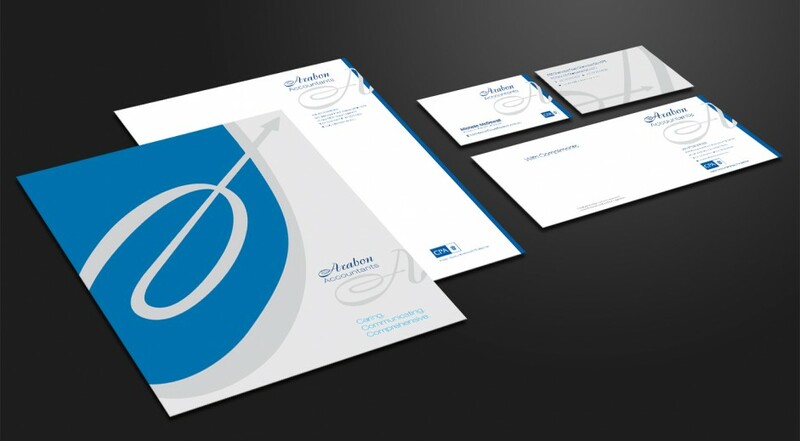 Having created a corporate style for the original practice, Brilliant Branding was asked to develop an approach for differentiation of sub-divisions as the firm continues to grow. Widening diversity necessitates fresh delineation of the expanding business brand. The existing name and logo is now well established. 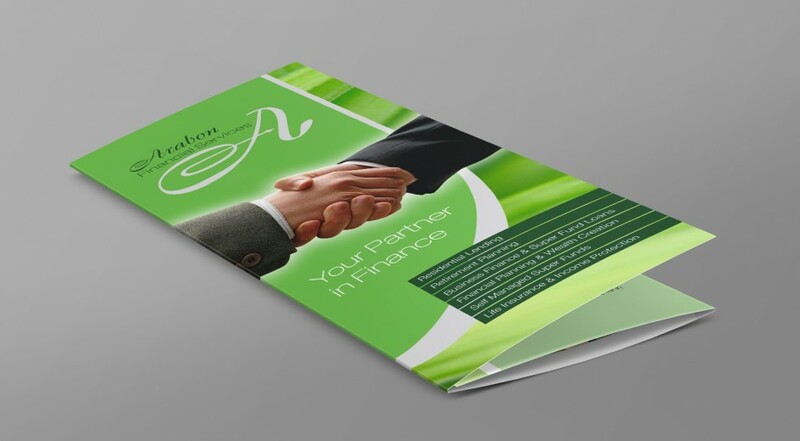 We collaborated with the client to develop fresh sets of colours to strongly identify new and future divisions. 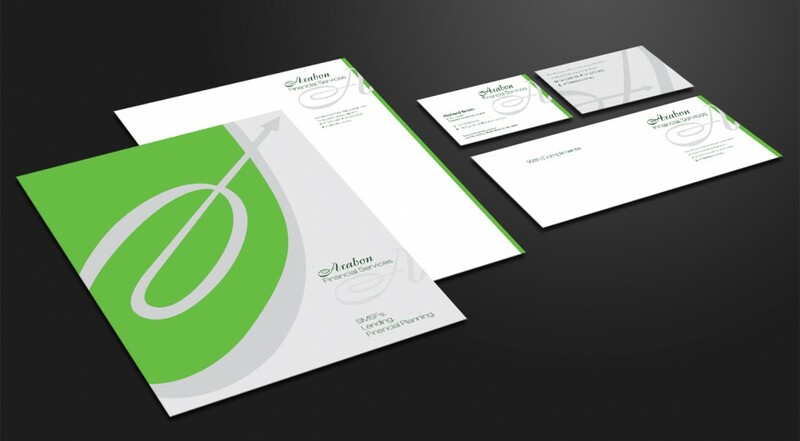 The solution enables Arabon to ‘bolt on’ additional sub-brands as required.